The line at the Wawa near the Rocky steps stretched around the block by 6 a.m. 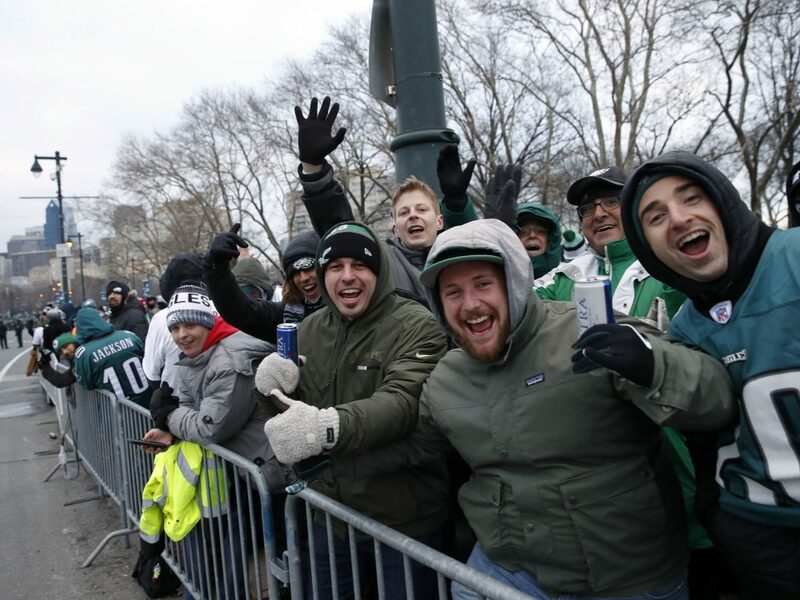 Fans line Benjamin Franklin Parkway before the Super Bowl victory parade for the Philadelphia Eagles on Thursday in Philadelphia. 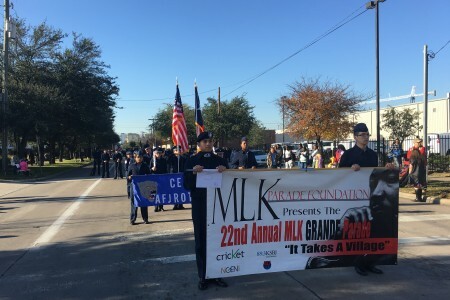 Fans began thronging the parade route at dawn. The line at the Wawa convenience store near the Philadelphia Museum of Art stretched around the block by 6 a.m., the Inquirer reports. The parade ends at the museum, famous for the steps that Rocky climbed in the greatest training montage of all time. Fans aren’t the only ones decked out in their finery. Eagles offensive lineman Jason Kelce is dressed as a mummer. Some people even brought urns to scatter the ashes of loved ones. Mayor Jim Kenney had a simple request for Philadelphians.